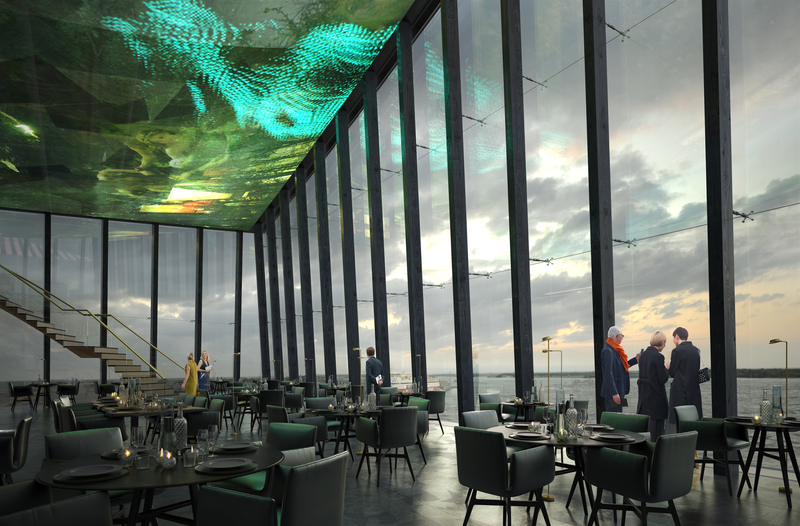 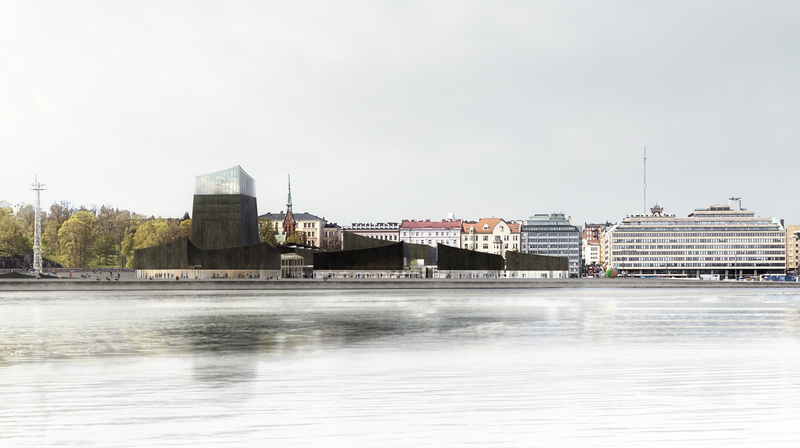 “Art in the City” by Moreau Kusunoki Archictectes, the winning proposal for the Guggenheim Helsinki Competition. Maybe its the extra darkness in the winter. 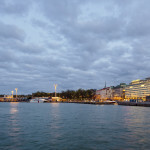 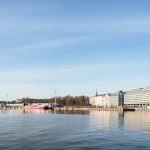 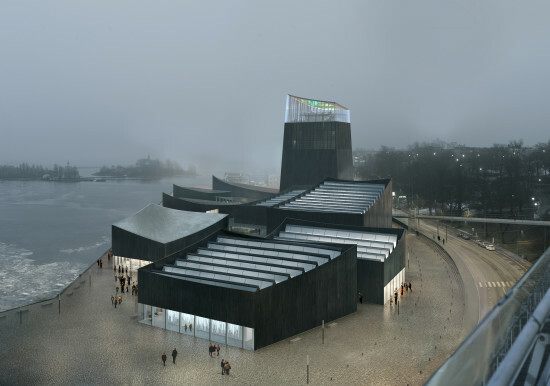 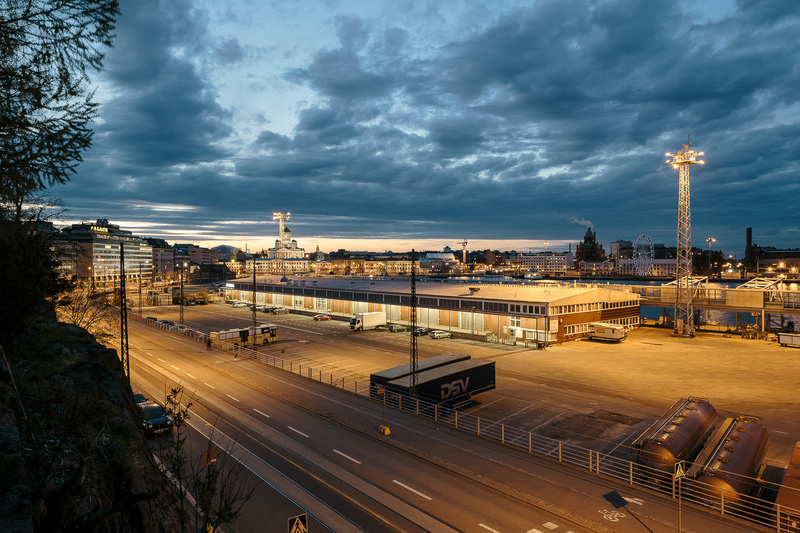 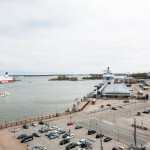 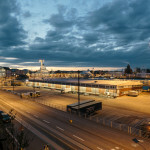 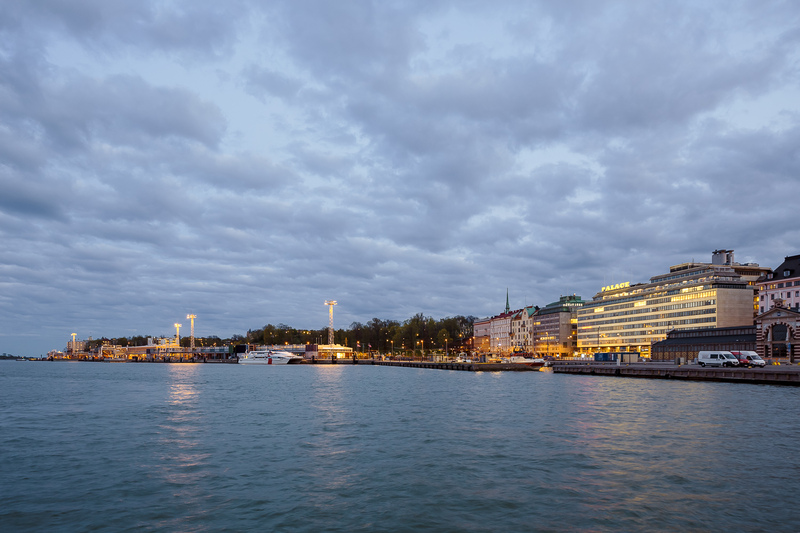 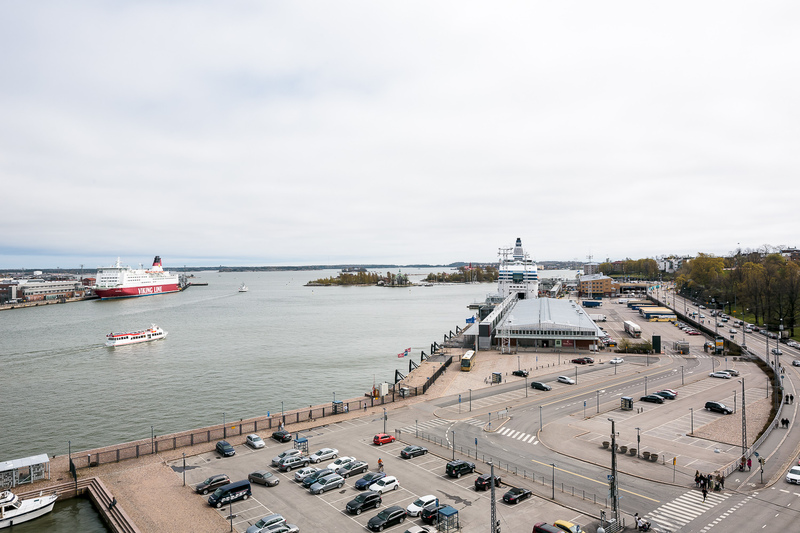 The Guggenheim Helsinki Design Competition, which famously generated an astounding 1,715 submissions, came to a conclusion today as the Solomon R. Guggenheim Foundation announced the winner. 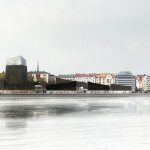 Parisian firm Moreau Kusunoki Architectes and its “Art in the City” proposal was chosen from six international finalists. 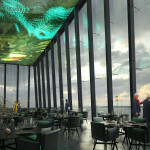 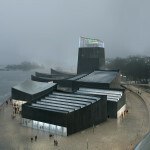 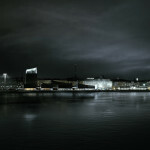 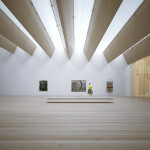 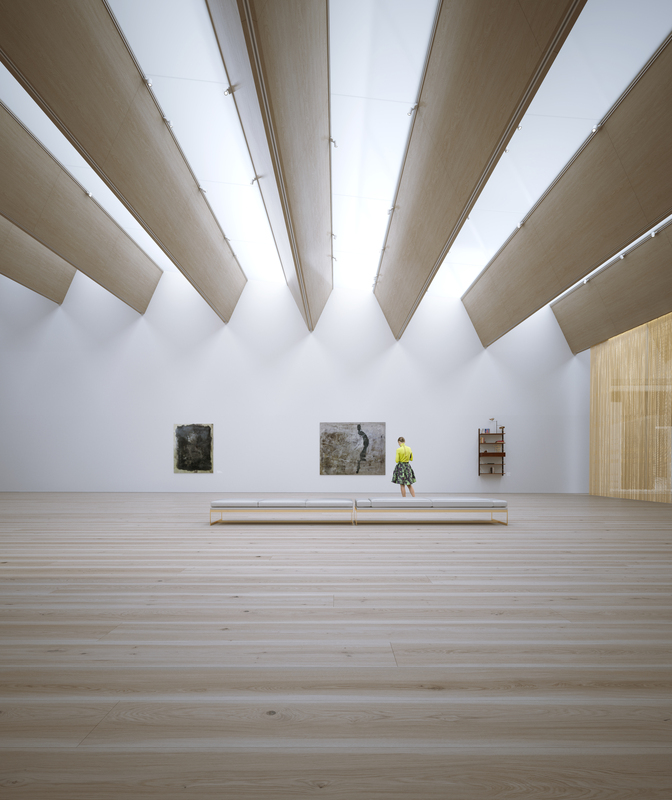 The design, which resembles a more austere, dark-but-not-quite-post-apocalyptic version of the Guggenheim Bilbao, “invites visitors to engage with museum artwork and programs across a gathering of linked pavilions and plazas organized around an interior street.” The Goth Bilbao in Helsinki is clad in charred local timber and glass. 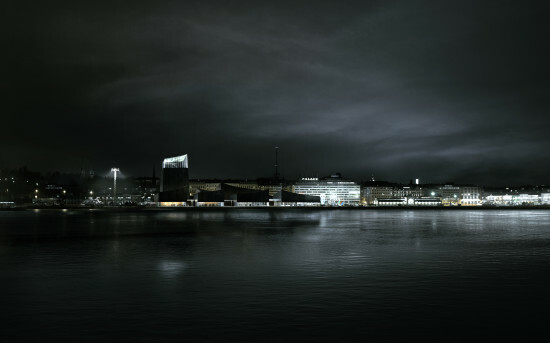 Nine volumes and a tower mimic waves and a lighthouse along the harbor, while a promenade meanders along the South Harbor’s waterfront and a pedestrian footbridge connects to the nearby park.